Working in the creative and cultural industries may be seen as a luxury. However, the path can also be fraught with personal compromises given the need to make a living. How can you ‘Do You’ to produce work that both inspires you while helping to build your brand / creative identity along the way? We speak to creative practitioners whose artistic, enterprising, self-initiated projects have seen them get the work / clients they want. Ronzo (a.k.a ‘Vandal Extraordinaire’) is a London based artist and adventurist rooted in the phenomenon known as ‘Street Art’ (formally known as ‘Graffiti’). Renowned for his illustrative characters and guerrilla-tactics, Ronzo displays his work in the public realm, making his work accessible to all. In 2013, Ronzo launched Derrick the Death Fin: the world’s first ever paper craft game for Sony PlayStation, which was made, surprisingly enough, entirely from paper. 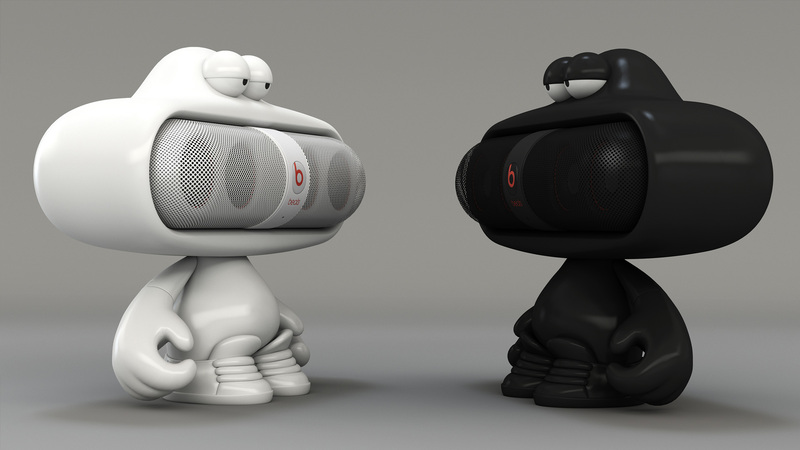 Ronzo has recently collaborated with none other than Dr. Dre to produce a character for the Beat Pill speaker range. Andrew Jones is the founder of FutureDeluxe: a creative studio driven by research, technology and the pursuit of new aesthetics and techniques. 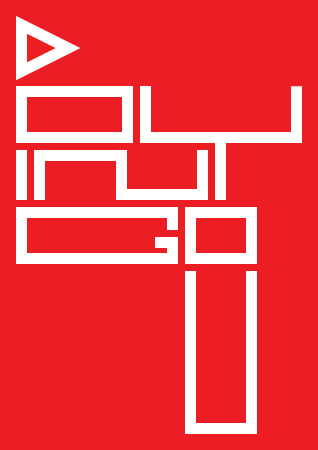 The experimental studio create CG, moving image, to design and film production. FDs portfolio spans a range of industries, working with brands such as Adidas, Beats by Dre, Disney, Nike, Nvidia & Sony. 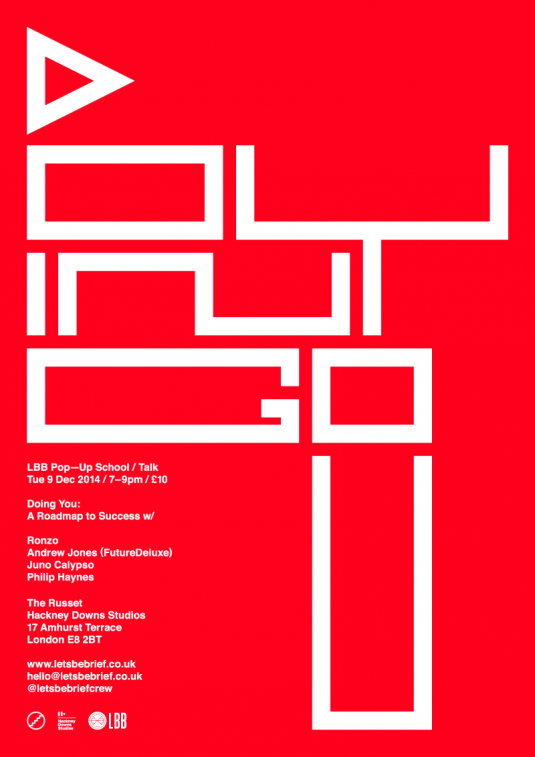 Before setting up his own studio, Andrew worked in advertising for 15 years as an art director, spending time at agencies like AKQA and Tribal DDB. Photographer Juno Calypso has captured the attention of the art world since graduating from LCC in 2012. Working predominantly in large format, Juno’s work explores the modern rituals of beauty and seduction through her alter ego – Joyce. Juno also works commercially as an art director. Juno’s work has been selected for various awards, including The Catlin Art Prize and The AOP Student Awards. She has also exhibited at Londonewcastle Project Space, Miami Art Basel, Royal Academy of Art and featured in publications such as Sunday Times, Vice, Wall Street International and Wonderland. 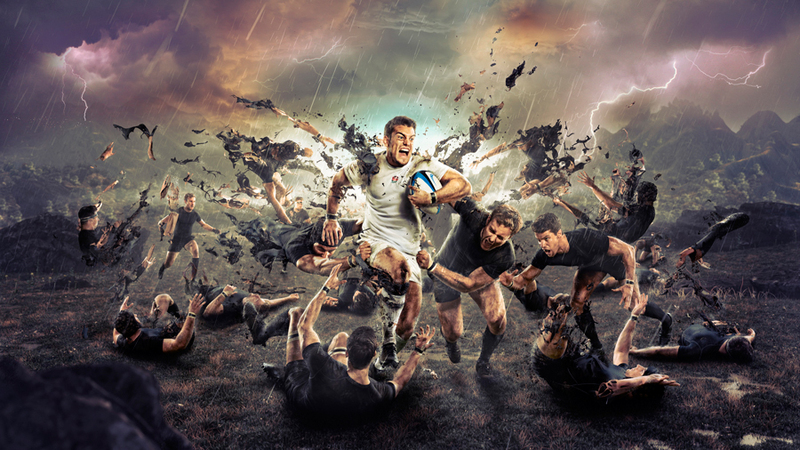 “A Norwich boy who happens to shoot heroes,” photographer / art director Philip Haynes mixes his two passions in life – photography and sport – to produce dynamic portraits of the great and good of the sports world for editorial and personal projects. Represented by The Peter Bailey Company, Philip is also regularly commissioned by Converse, Puma and Guinness.